House Bill 467, Agriculture and Forestry Nuisance Remedies, became law in May after the General Assembly overrode Governor Cooper’s veto with bipartisan support. The bill was drafted in response to a judge’s ruling in an ongoing lawsuit between landowners and Smithfield Foods. The new law doesn’t prevent lawsuits against farms that create nuisances, operate negligently, or break the law. Additionally, the Legislature adopted S. 628, which revised our state tax code in various ways. One provision exempts agritourism activities from sales tax on admission fees. The treatment of agritourism activities under the sales tax law had caused confusion for farmers and the NC Department of Revenue for several years, and this provision will clarify the issue. Agritourism includes activities taking place on the farm for recreational, entertainment, or educational purposes, including weddings, receptions, etc. Another issue that we’ve been following and will continue to keep an eye on is the legal battle over redistricting. 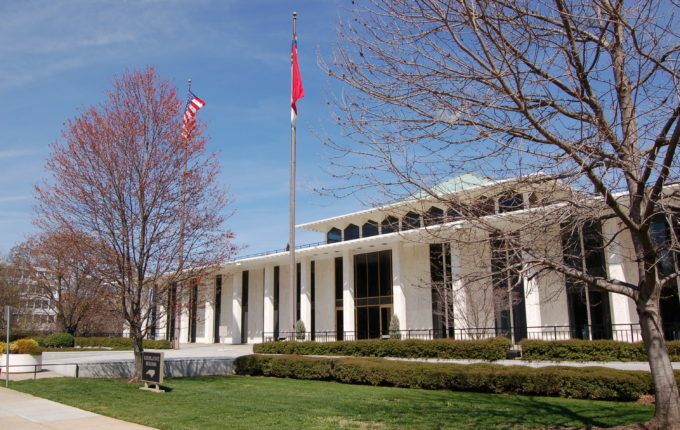 North Carolina’s congressional and legislative maps are currently being reviewed by federal courts and appeals are likely. In other words, we don’t expect a resolution soon. Stay tuned.